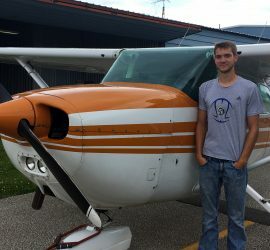 Congratulations to Dylan Powell on his first solo, 7/10/2017, in a Cessna 172. CFI: Laura Stants. 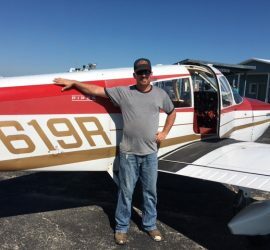 Congratulations to John Witte on his first solo, 7/9/2017 in a Cherokee 180. CFI: Nick Boland.